OK, so the newest emojis are great and all (because who doesn’t need a burrito emoji in their life? ), but there’s one segment of the population who’s still feeling a little left out by the update — and yes, I’m talking about all of my fellow curly-haired girls out there. Dove Hair released Dove Love Your Curl Emojis to put an end to the lack of hair diversity on our keyboards. 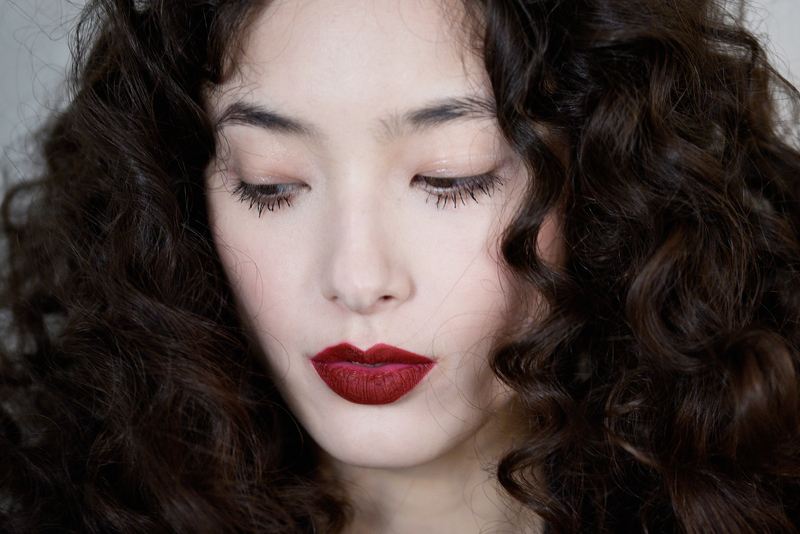 So, get ready to kiss your #CurlyHairProbs goodbye — well, in the virtual sense, at least. Of course, it’s going to be fun to have these at your disposal for all of your texting needs, but beyond just being a super cool addition, Dove has a special purpose for these curly-Qs. The brand is aiming to help women love and embrace their tendrils. According to Dove's research, three in five women say they cannot accurately depict how they look using emojis, but that’s about to change for culy-haired women with a variety of different skin types and hair colors. There are plenty of reasons to love your locks, and these new emojis are only making it that much easier to embrace your natural hair type. Dove Love Your Curls Emojis are available for free download in the App Store and Google Play today. Plus, every time you hashtag #LoveYourCurls on Twitter, an emoji with luscious locks will pop up. So, what are you waiting for? Get to using these emojis pronto — oh, and don’t forget to flaunt your hair today, ladies! Here are seven reasons why you should #LoveYourCurls today and everyday. Your corkscrew locks help set you apart from everyone else, which makes them all the more special. I mean, curls are seriously the best for whipping your head back and forth. I know first hand that dealing with those tangled tendrils can be a real pain, but the struggle is worth it in the end. Your hair can be braided, straightened, pulled into a bun — the possibilities are endless. Zendaya will forever be my go-to example of this. Sometimes your curls will miraculously look great when you wake up in the morning, making it easy for you to roll out of bed, get dressed and get on your way. For the mornings when you're hair looks kinda crazy — there's always conditioner. I think it's because of their bounce factor. Let's face-it, it's high time to embrace your hair because when is curly hair not on-point?